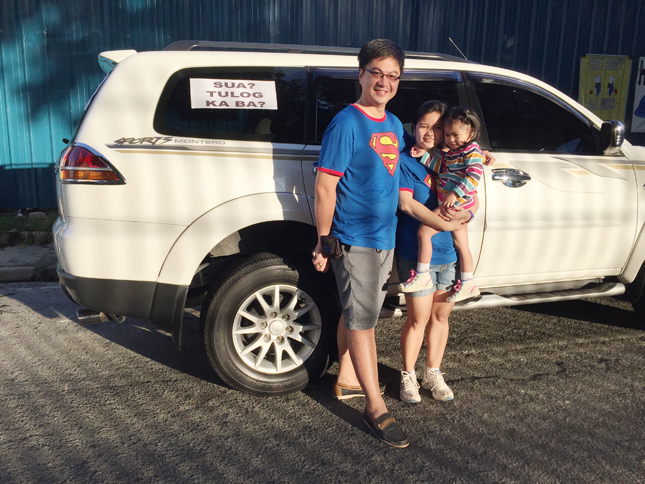 Last December 8, a Montero Sport owner named Gel Angeles contacted us to say he was organizing a "Drive of Confidence" featuring the embattled SUV, which was (and is) being accused of the so-called "sudden unintended acceleration." 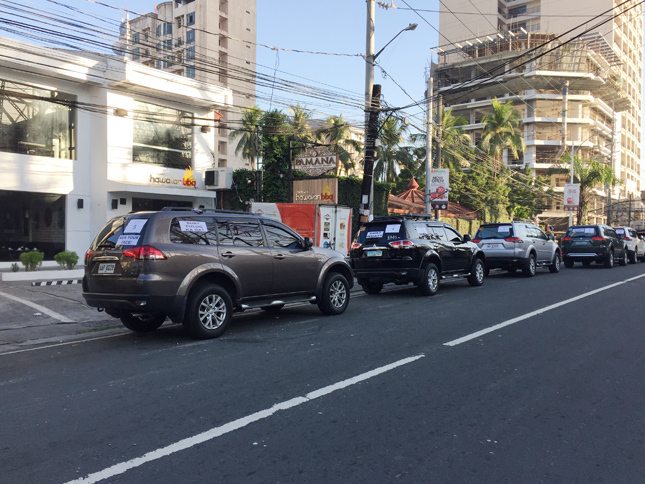 The drive took place yesterday, and saw some 45 Montero Sports assembling on Mother Ignacia Avenue in Quezon City on an early Sunday morning for a road trip to Mitsubishi Motors Philippines' assembly plant in Santa Rosa, Laguna. 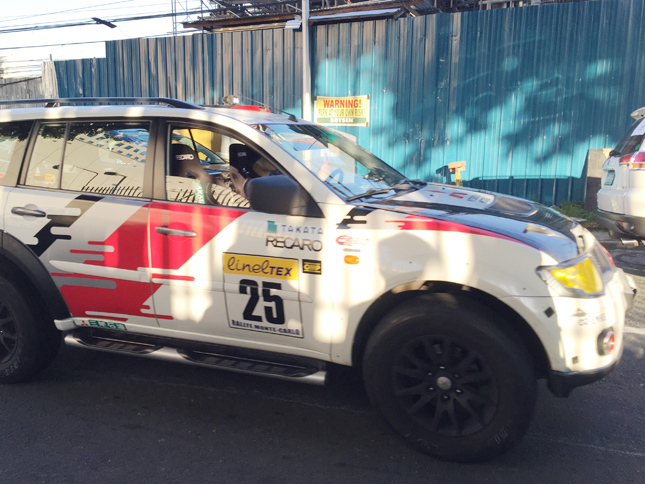 The meeting place was situated right outside ABS-CBN, the TV network that had broadcast numerous news reports on the Montero Sport's alleged defect. 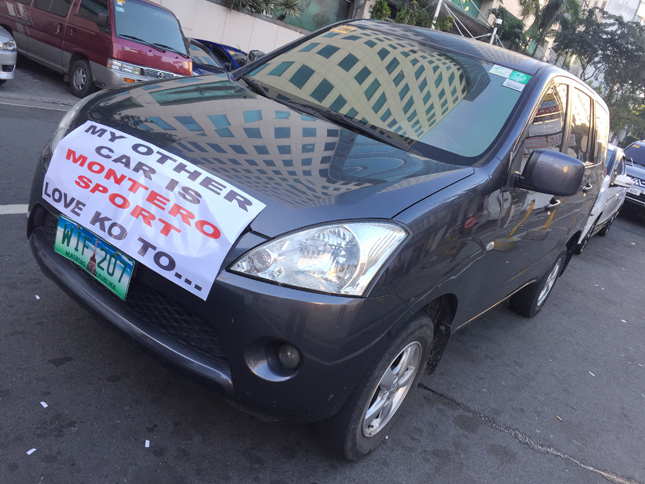 Due to those news reports, a number of Montero Sport owners had complained about being ridiculed and discriminated against on the road. 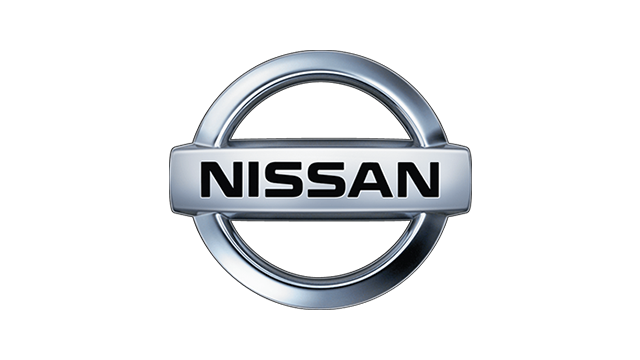 Some had expressed alarm over the nosediving resale value of their SUVs. 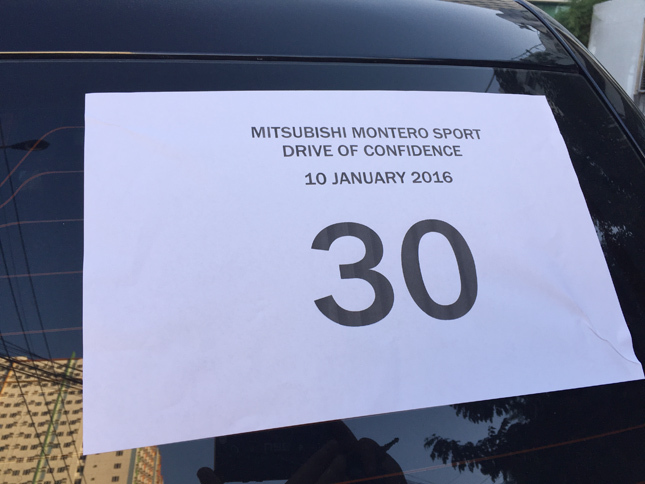 The declared purpose of the drive was a call among Montero Sport owners to "make a stand and restore public confidence." 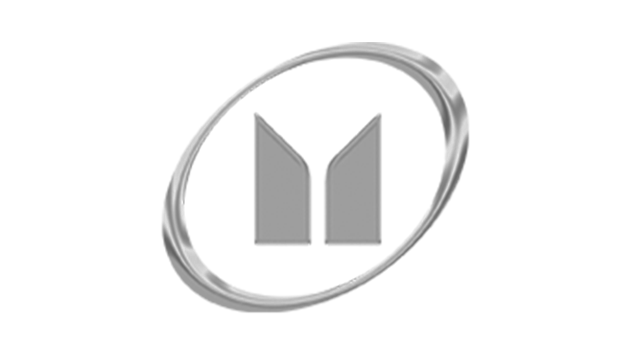 We had been invited by Angeles to cover the event. 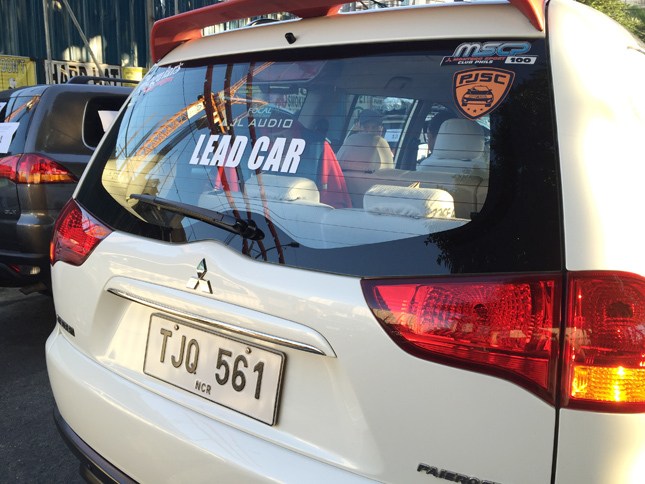 We had had to borrow a Montero Sport from Mitsubishi as we didn't want to tag along in a car with a non-Mitsubishi badge on it. 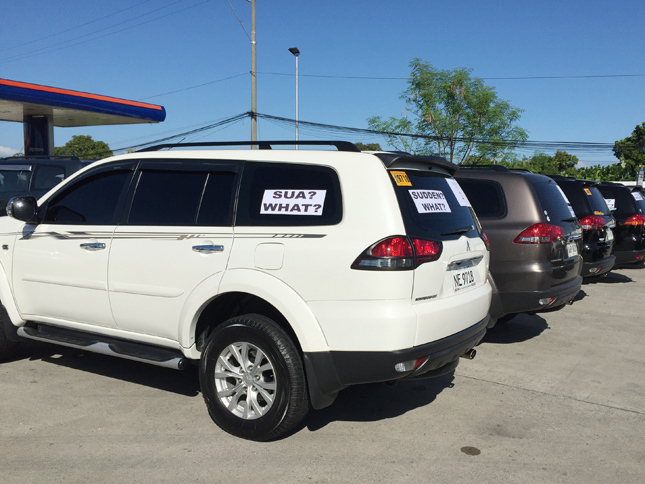 We arrived at the venue around 7am and were handed a sign that indicated we were Car No. 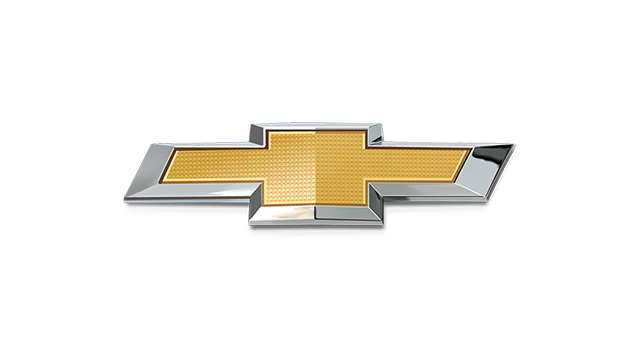 30 in the convoy. 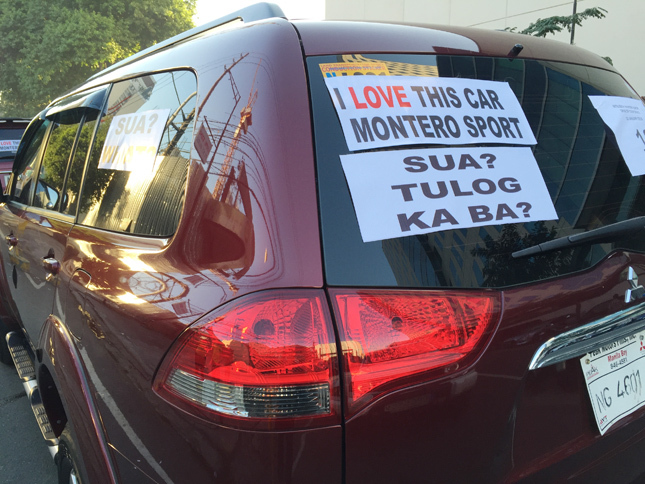 The organizers were distributing signs that poked fun at people who believed in SUA. 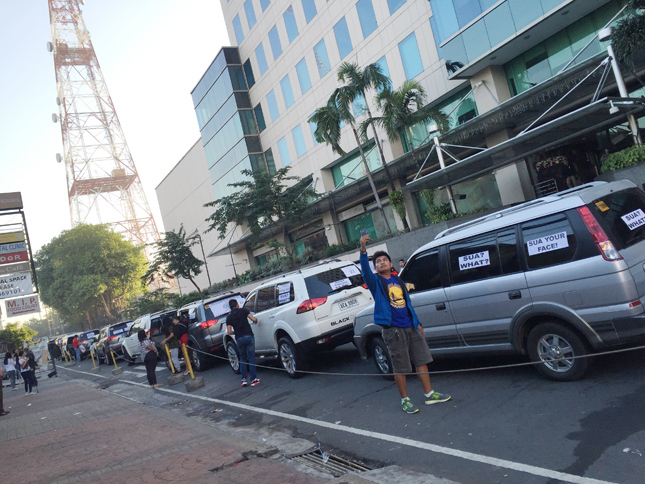 There were also banners that condemned ABS-CBN. 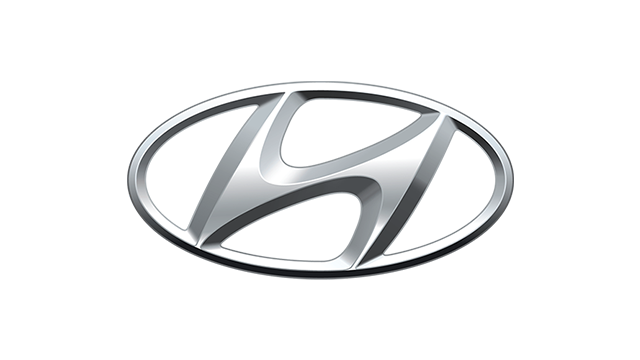 We politely refused to plaster these signs on our unit. 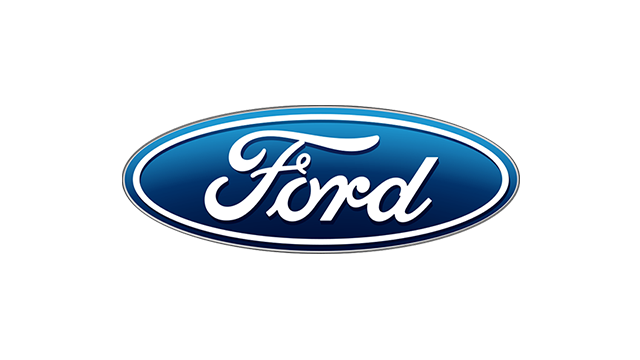 Frankly, we felt the group could have done away with the negativity. 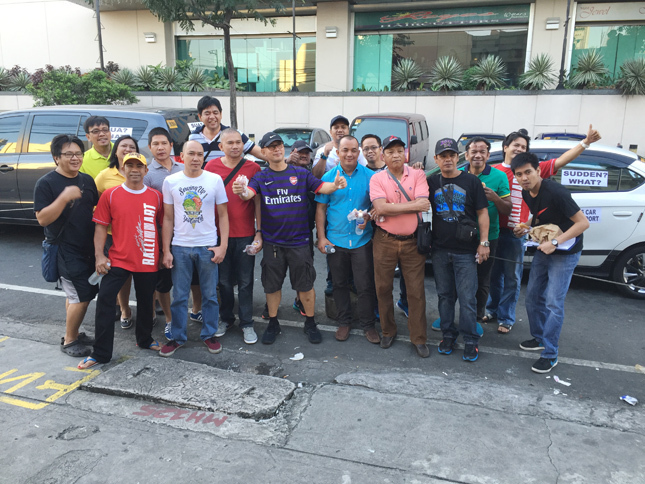 Some participants had come all the way from such provinces as Isabela, Bulacan and Bataan. 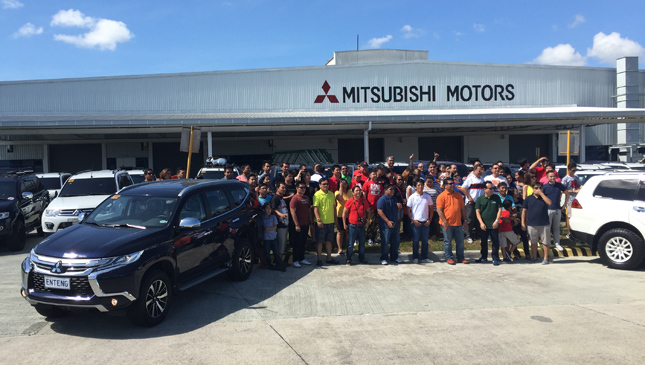 There were also MMPC employees in attendance, with union president Frank Mero calling attention to the hundreds of workers who could lose their job if Montero Sport sales were to be adversely affected by the SUA issue. 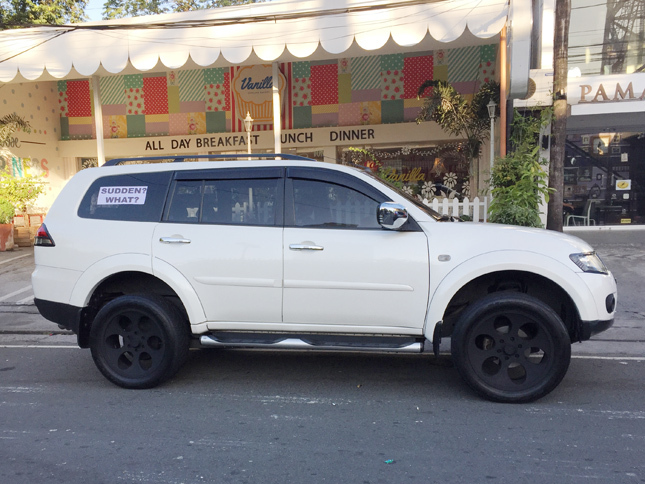 We spotted at least one unit of the new-generation Montero Sport. 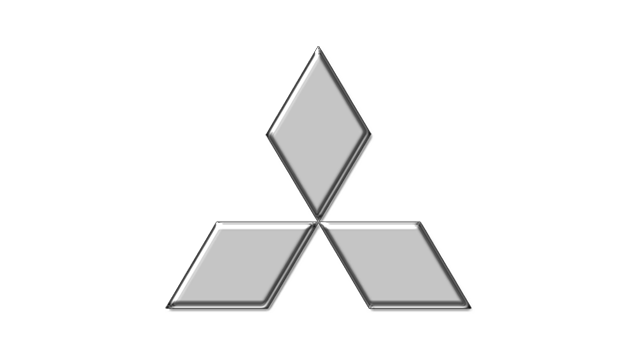 There were other Mitsubishi models with banners that proclaimed: "My other car is a Montero Sport." 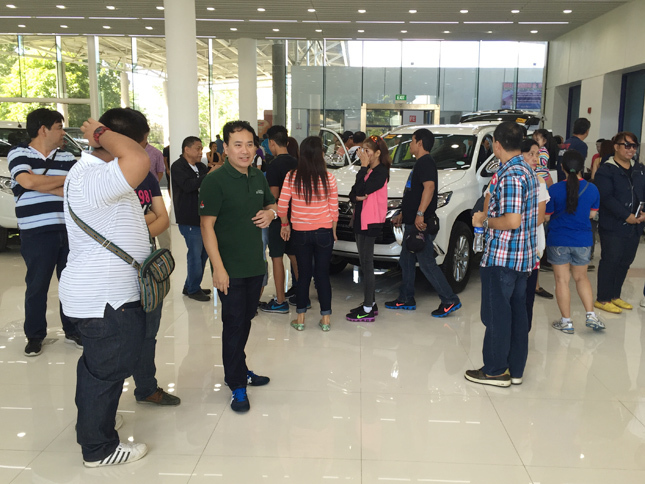 An hour and several Montero Sports later, the motorized assembly took off. 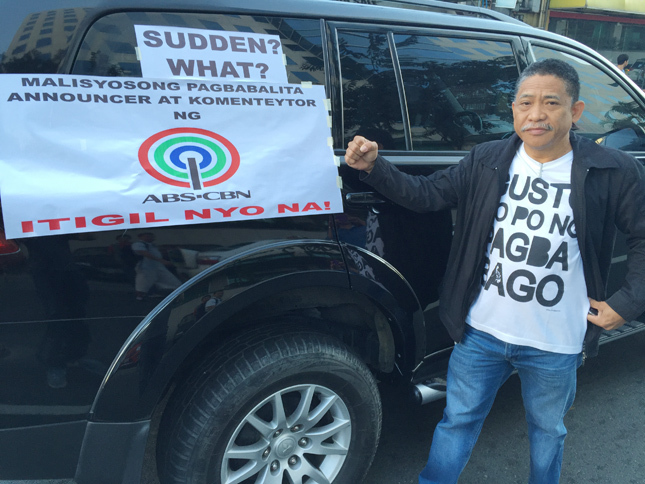 Angeles, an employee of San Miguel Corporation and a one-time president of Montero Sport Club Philippines, drove the lead vehicle and led the group as they circled the periphery of the ABS-CBN compound three times, before heading to Makati City to drive by the Department of Trade and Industry on Jupiter Street. 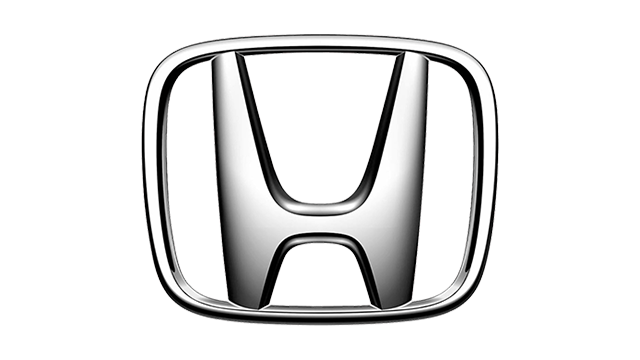 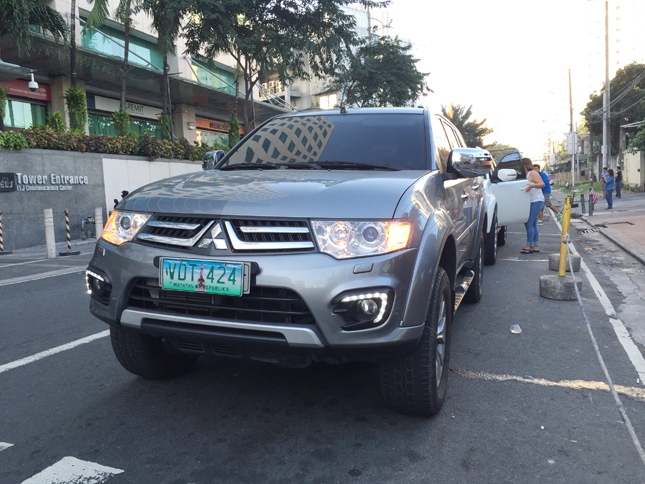 DTI, of course, is the government agency tasked to investigate the accusations leveled against the Mitsubishi SUV. 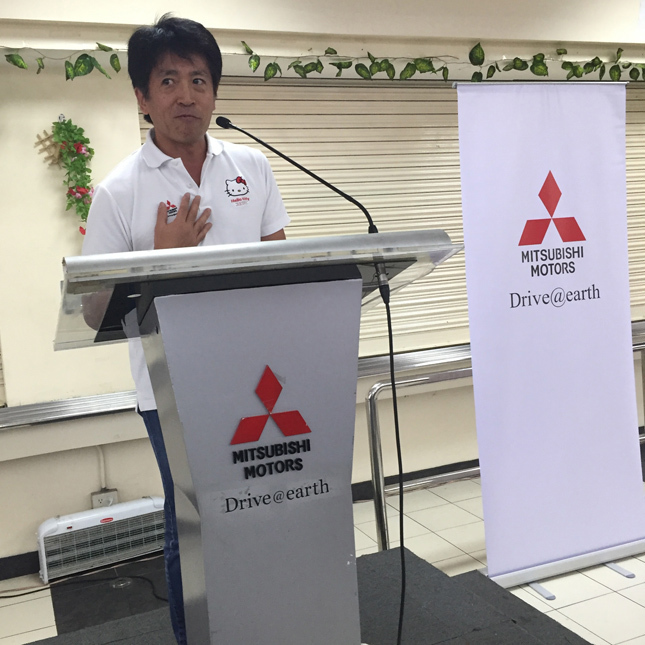 We wondered if this "drive of confidence" was succeeding in sending its message across to both ABS-CBN and DTI. 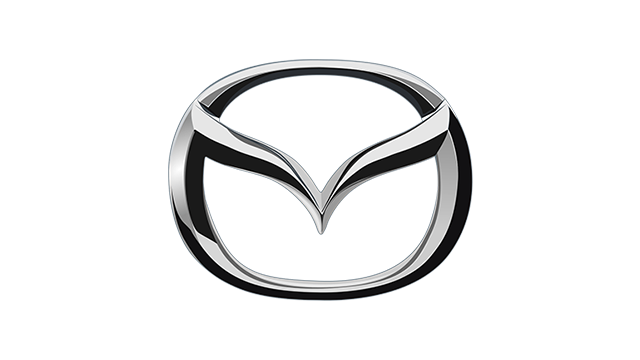 It was early Sunday, after all. 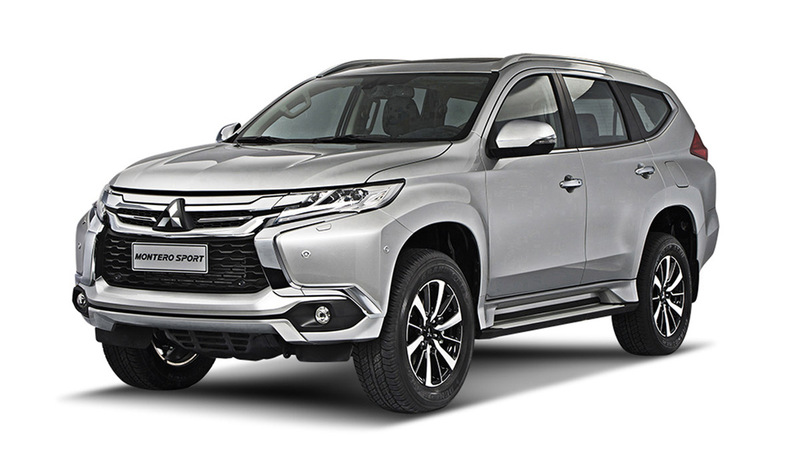 We bet all the important people the Montero Sport owners needed to reach out to were still snoozing. 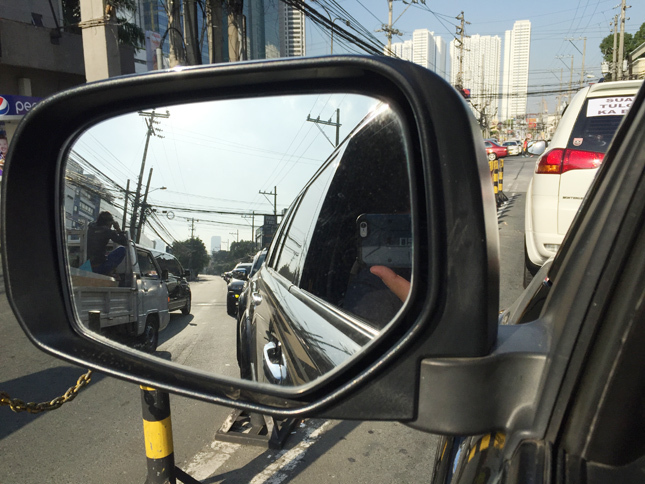 But heck, at least other motorists could see the effort. 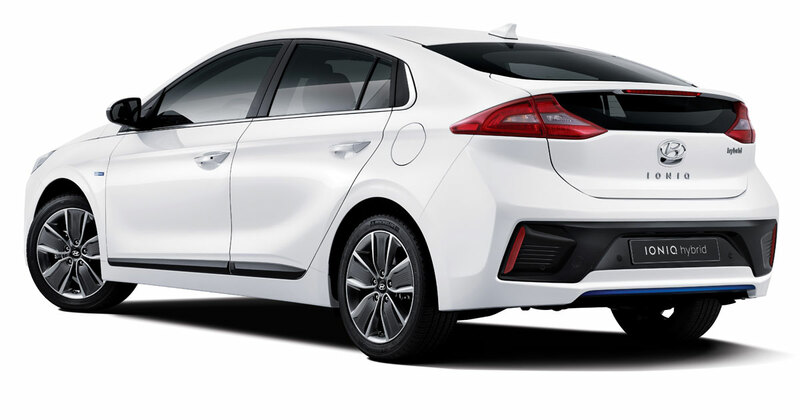 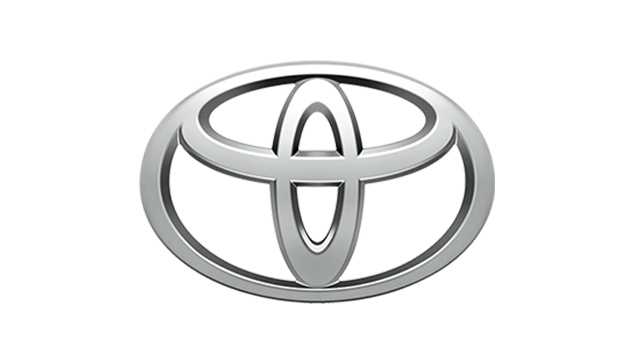 From DTI, the pack proceeded to SLEX on the way to Mitsubishi land in Santa Rosa--the same facility the Japanese carmaker acquired from Ford Philippines two years ago. 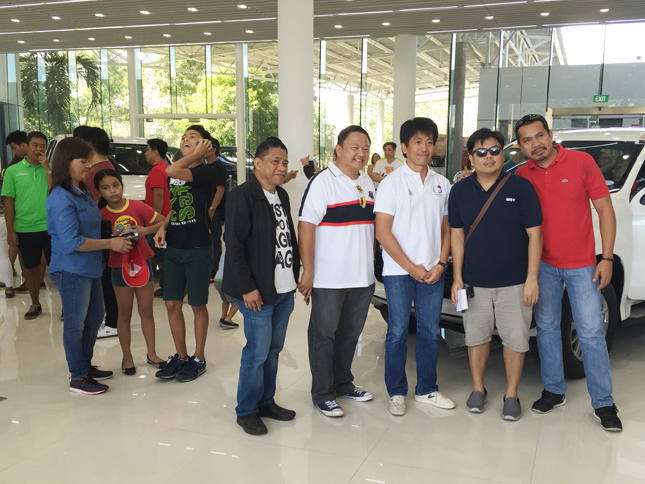 There, the Montero Sport owners were received by MMPC executives headed by company president Yoshiaki Kato, who disarmed his customers by wearing a Hello Kitty shirt and humbly apologizing for the SUA issue. 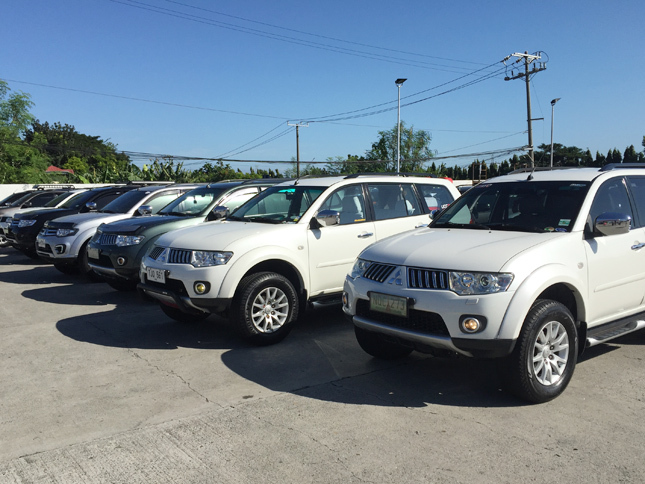 The all-new Montero Sport was strategically parked in the middle of the receiving area, and the convoy participants looked ready to trade in their current vehicles. 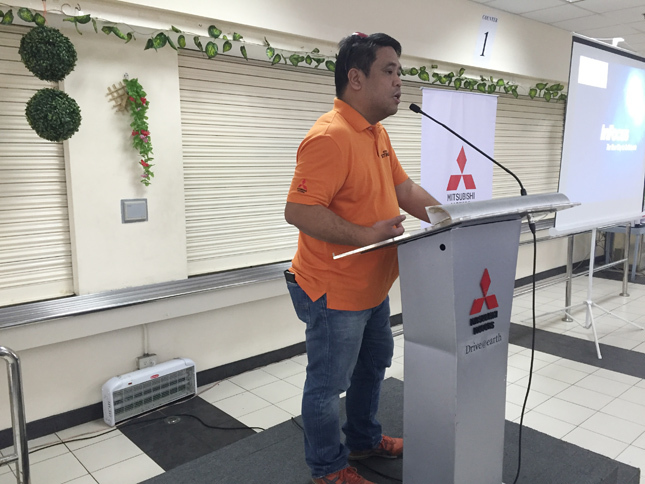 A 10-minute presentation was given on why MMPC believes the Montero Sport isn't defective. 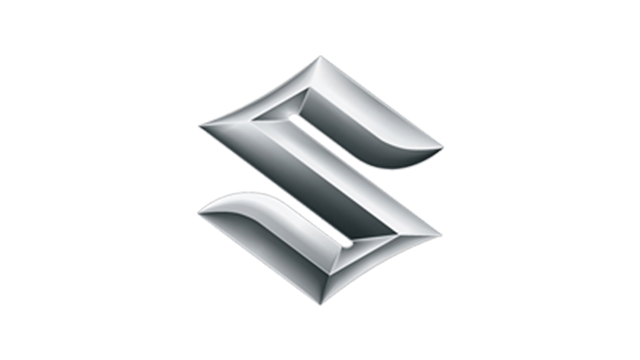 (You can watch it here.) 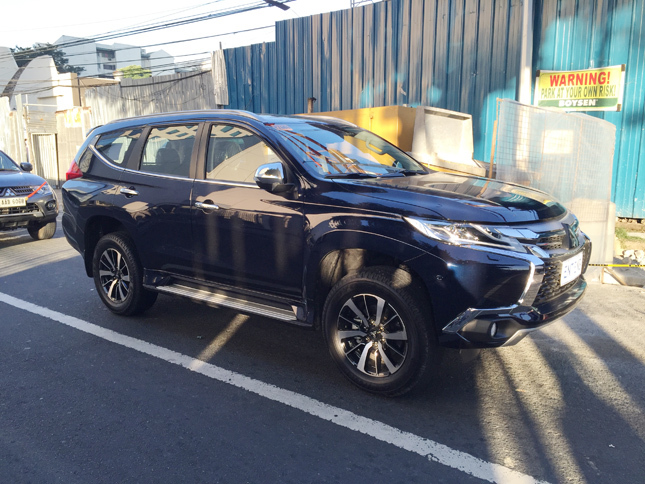 After a simple binalot meal and heartfelt fellowship, the Montero Sport owners dispersed and went their separate ways, their confidence in the SUV model and its manufacturer running at an all-time high. 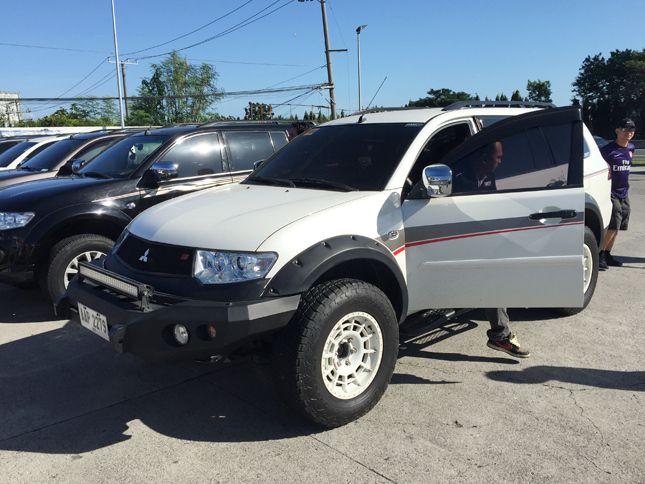 We left Santa Rosa in the same automatic-transmission Montero Sport lent to us, wishing to spook people who believed in sudden unintended acceleration.